Is Early Childhood Education a Dead End Job? This semester I am taking two courses on administration. They are required for my major, but I have been eyeing an administration job for a couple of months now – something that I once said that I would never do. Never say never. You never know where life will take you. Anyway, I ran into an interesting thought while completing a homework assignment for the course. Apparently, childcare is viewed as a dead-end job by many people. The whole idea of it is funny to me, because I have never viewed it that way. Sure, the job doesn’t pay very much, but it really is one of those jobs that you have to love in order to do it effectively. I’m sure that if you don’t love it, it can be one of the most miserable jobs in the world, especially since it really doesn’t pay. The psychology of how children learn and how people think is intimately tied to Early Childhood Education. If an educator does not understand the basic principles of learning and thinking, it is very hard to be effective in the classroom. Psychology is also involved when it comes to classroom management and the way that children behave. Not understanding the basics of what makes us act the way that we do can make it very hard to maintain control of a classroom of that many children. Philosophy is necessary when a teacher needs to define their beliefs about teaching and learning. Basic knowledge about the nature of man and how one views man in general is key to how we treat children while we are teaching them. Knowledge of child development is necessary so that we don’t overstimulate, over-challenge, or under-challenge children. This fits right into the psychology category, as well. In some cases, a basic knowledge of interior design is needed to be able to create workable spaces for children to learn in. I have seen many, many spaces that have been inspirational to me, and have studied what other people have done that they say works – and what they say doesn’t. The list of the knowledge requirements for being an effective teacher goes on and on, and there is so much to explore and learn in the quest to be an effective teacher that I have never viewed the field or the job as dead-end. But, as I said at the beginning of this post, it is something that you have to have an active interest in and love doing before doing the work that is required to learn the aspects of education becomes enjoyable. During an observation, I am completely in tune with a child. I am following his actions, his language, and his social interactions. 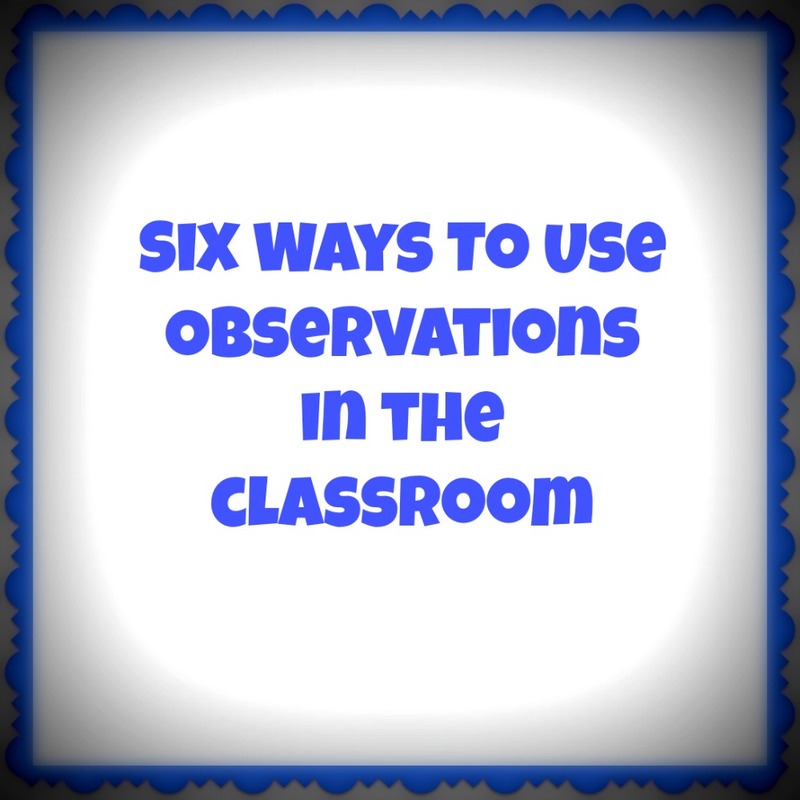 These aspects of observation can come in handy when completing developmental assessments, and it doesn’t require you to ask a child to try to perform a task out of the context of play or life. We have all heard of, seen, or experienced test anxiety. Asking a child to perform out of context can bring test anxiety to life, but in a classroom that uses observation as a tool, children can experience this anxiety less because we can see the development happening in and throughout the classroom. This is where the creativity of the teacher can really shine through. By using the amazing amount of information that has been gathered through observation, teachers can sit down and plan extended learning projects and basic activities to expand children’s knowledge. There are many wonderful resources to help with this, as well. Pinterest is where I get a lot of ideas for the classroom, as well as different educational blogs and sites. The early childhood online community is a treasure trove of ideas, information, and inspiration. Many of the blogs I read are listed in the “What I’m Reading” section on the right. The interests and ideas of the children are always changing. Therefore, the environment that they learn in should always be changing as well. I have never viewed classroom design as a static process for this reason. 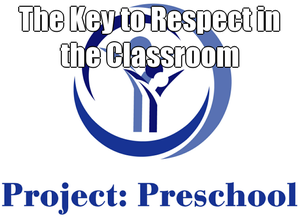 There are many aspects of the classroom that can be affected by observing children. The first is the overall layout of the classroom. If the furniture arrangement allows for too much high-energy movement, it may be time for a change. Likewise, if an area of the classroom sees a lot of attention but is cluttered and cramped, it may be necessary to either expand the area or move it to a more accessible area of the classroom. One of the most dynamic aspects of the classroom should be the materials that the children interact with. Providing new materials on a regular basis can allow the children to be continuously exploring their environment because it never grows old. I have read stories of teachers who found curious objects, trays, or items in thrift stores and added them to the classroom environment simply because they were curious about how the children would interact with it. Maria Montessori maintained that children should be surrounded by materials that are aesthetically pleasing (Lillard, 2007). The reason for this is that children are drawn to them, as most people are to beautiful objects. Different textures, weights, and beautiful colors are calming to a child. Have you ever picked up a “worry stone” at a tourist gift shop? The smooth texture and features of the stone are supposed to have a calming effect to those who use them. One item that I have always loved to hold in my hand is a glass sphere. The smoothness of the sphere, along with the weight of the glass, never fails to trigger a calm in me. Usually I wonder how someone goes about making a glass sphere like that, or wonder about why it is so heavy. If a child’s environment can trigger these kinds of questions, true learning can begin. Since recently doing research on past and present studies on child psychology, child development, and the way children learn, I have been extremely interested in what motivates children to learn. Actually, I have been interested in it longer than that; I have watched as children in my own class have seemed bored or listless, fighting over the same toys for lack of anything better to do, and have seemed bored or talkative during circle times. I have completely changed my approach to each of these areas, making each optional for the children rather than mandatory. I have even made art optional and more child-directed; I set out the supplies and stand as a guide and the children can come do their art however they wish. Since I have three-year-olds in my class, more guidance is required than would be for a six-year-old or even a four-year-old class, but when the children sit down to do their art now, they are engaged because they made the choice to do art. Just yesterday I sat and watched a boy cut paper with scissors for over an hour, watching the way his hands worked the scissors and trying to figure out the best and most effective way to cut the paper. It is moments like these that make my job worth it – the moments of watching a child explore and discover and show in many ways the fact that they are learning, even if they don’t have a teacher there to tell them what to do all of the time. So after that experience, added to the research I have recently been doing, I was delighted to come across this blog post talking about motivation. I hope that you enjoy it as much as I did!